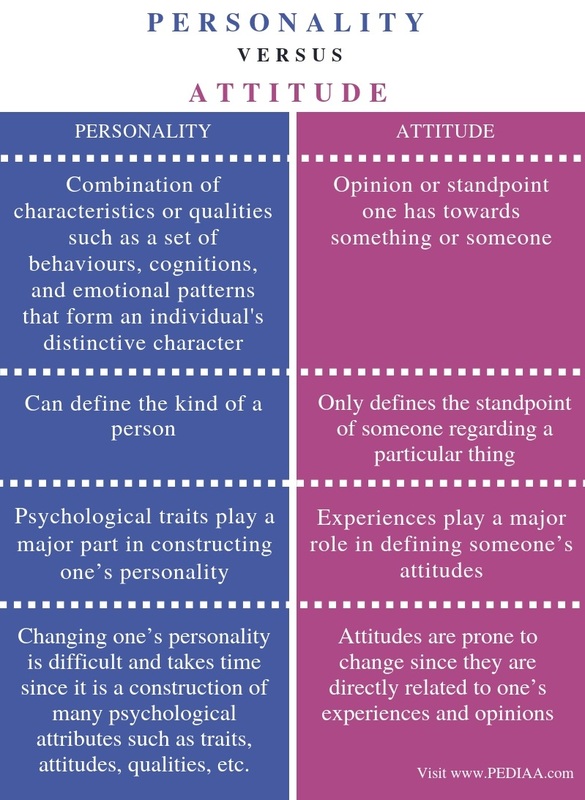 The main difference between personality and attitude is that the personality refers to the combination of one’s qualities, character traits, principles, cognition, etc. whereas the attitude refers to the standpoint or the opinion one has towards something. 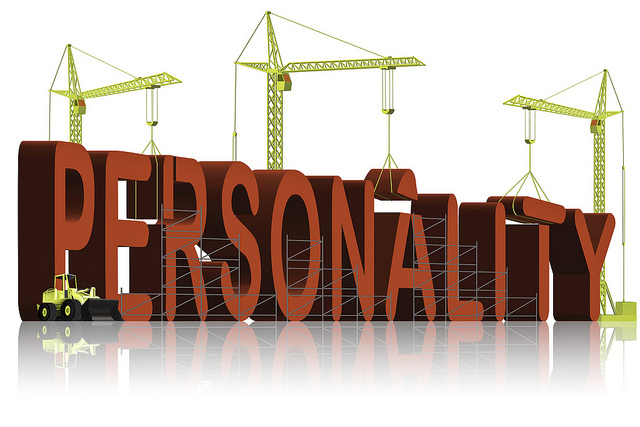 The personality of someone is moulded with different experiences and interactions that person encounter in his life. Thus, attitudes are the main part of one’s personality. A person’s attitudes might change according to one’s past experiences, the people he associates, etc. As a result, a person may have varied attitudes towards persons, things or subject matters. Personality can be defined as “the combination of characteristics or qualities that form an individual’s distinctive character.” Thus, the personality of someone is the amalgamation of all that person’s qualities, opinions, attitudes, and principles; all which make up his character traits. Moreover, the Encyclopedia of Psychology defines personality as “individual differences in characteristic patterns of thinking, feeling and behaving. “ Therefore, one’s personality typically includes that person’s patterns of thoughts, opinions, principles, and behaviours, etc., and these make each person a unique individual. 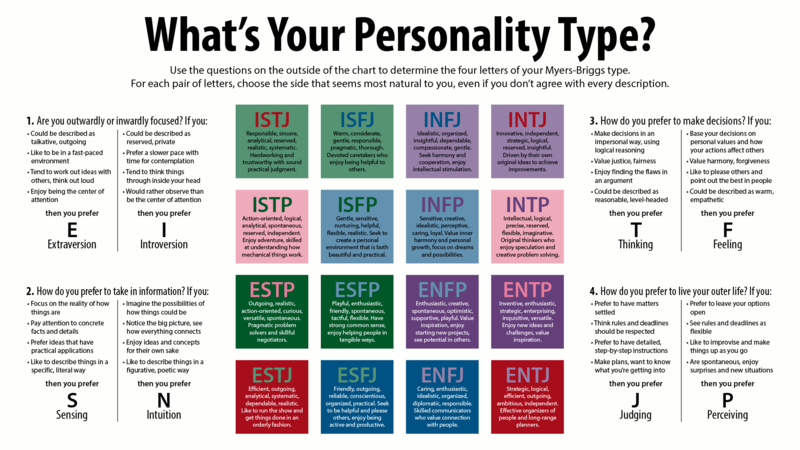 Personality can be determined through a variety of tests such as Big Five Inventory (BFI), Minnesota Multiphasic Personality Inventory (MMPI-2), Rorschach Inkblot test, Neurotic Personality Questionnaire KON-2006, Enneagram test, or Eysenck’s Personality Questionnaire (EPQ-R). There are varied personality types in people, and, introvert personality, extrovert personality, emotional personality, jovial personality, rational personality, etc. are some of them. Nevertheless, it is hard to define someone exactly as having one particular personality since these character traits exist in varying levels in varied people. However, the main qualities and other characteristic elements of a person stand as priorities when forming that person’s personality. Attitude is a psychological construct, a mental and emotional entity that inheres in or characterizes a person. In brief, an attitude refers to an opinion or standpoint one has towards someone or something. So people have varied attitudes on things. This variety of attitudes on the same thing also defines that particular person’s vision, ideologies or a certain trait of his personality. Thus, it makes each person a different and a unique individual. 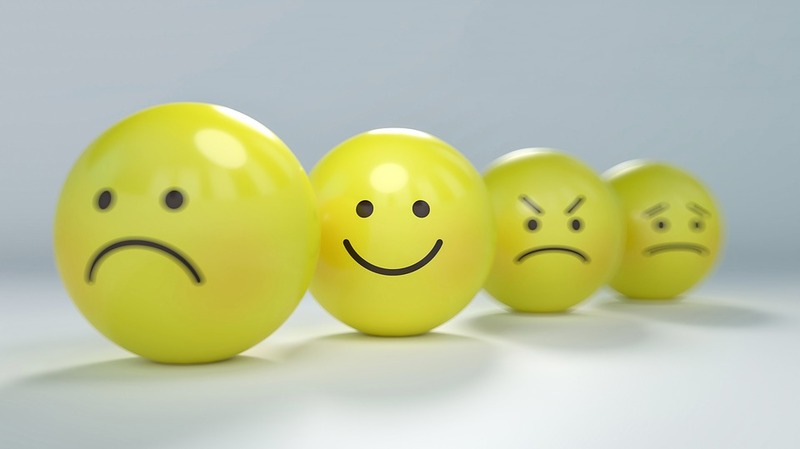 Affective component: shows a person’s feelings/emotions about the attitude object. For example: “I am scared of snakes”. Cognitive component: shows a person’s belief/knowledge about an attitude object. For example: “I believe snakes are dangerous”. For example consider different attitudes people have on varied social issues such as abortion, homosexuality, the death penalty. Often, people with the same attitudes on the specific topic get together and form communities or friendships. Like the famous idiom ‘ Birds of a feather flock together”. Moreover, the surrounding or the people one associates have a direct impact on one’s attitudes in addition to that person’s past experiences, social interactions, etc. For example, someone who had bad experiences with love will eventually have a very critical and cynical attitude about relationships afterward. In this manner, attitude is a psychological construct. Similarly, one’s attitudes can change with experiences and time too. For example, one will start having a positive attitude towards someone they didn’t like at first, but after associating that person and discovering their good qualities, the initial attitude they had on that person will turn into a positive attitude. Thus, attitude can be formed from a person’s past and present. Hence, attitude matters a lot in almost every situation in life. Attitude(s) is the main part of one’s personality. Personality is the combination of characteristics or qualities such as a set of behaviours, cognitions, and emotional patterns that form an individual’s distinctive character. On the other hand, attitude is the opinion or standpoint one has towards something or someone. This explains the basic difference between personality and attitude. To explain it further, the personality, on the whole, can define the kind of a person (makes each person a unique individual) while attitude only defines the standpoint of someone regarding a particular thing or a person. Psychological traits play a major part in constructing one’s personality while experiences play a major role in defining someone’s attitudes. This is a main difference between personality and attitudes. Another important difference between personality and attitude is that changing one’s personality is difficult and takes time since it is a construction of many psychological attributes such as traits, attitudes, qualities etc. However, attitudes are prone to change since they are directly related to one’s experiences and opinions. 1. “Personality.” Wikipedia, Wikimedia Foundation, 2 Sept. 2018, Available here. 2. “Personality.” American Psychological Association, American Psychological Association, 22 Apr. 2018, Available here. 3. “Attitude (Psychology).” Wikipedia, Wikimedia Foundation, 1 Aug. 2018, Available here. 4. McLeod, Saul. “Saul McLeod.” Simply Psychology, Simply Psychology, 1 Jan. 1970, Available here.